Multi Family Maintenance Experience What It’s Like To Join The Quinn Family of Landscape Maintenance! From Condominium Complexes to Large Scale Fenced-In Communities, our trained and experienced crews treat your property as if they lived there. We value our long term relationships with both our customers and employees. 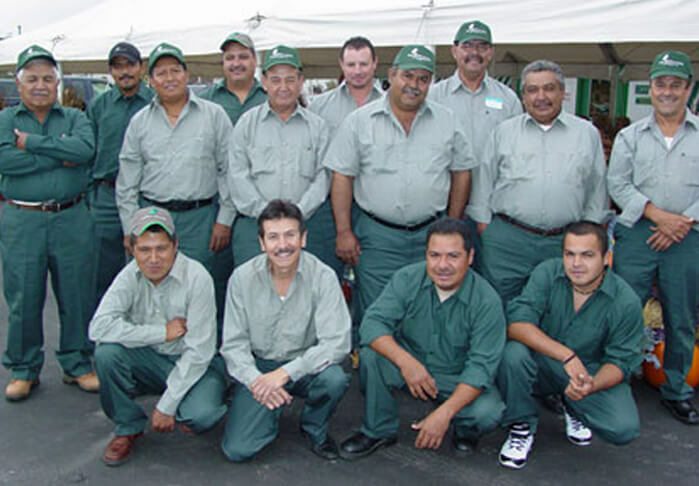 Most foremen have been with us for over 10 years, many over 20 years, and several over 30 years. 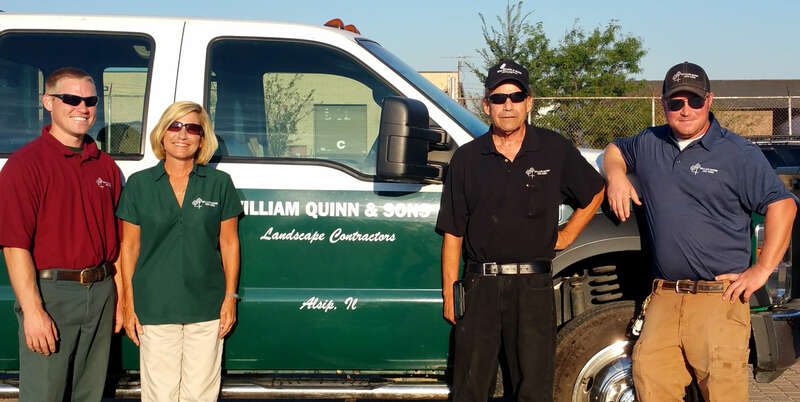 Family Owned Since 1951, William Quinn & Sons provides our Multi Family and HOA Customers with decades of experience and personal touch. Working with us, you’ll soon realize the value we place on maintaining long term relationships with our customers. Along with our regular weekly mowing and trimming, we cultivate all bed areas twice yearly. We trim shrubs as needed, not twice yearly. Our fertilizer and weed control programs have been designed to provide the highest quality of turf enhancement with the least amount of chemical(s) necessary. Our year-round and snow removal contracts are fair, and during seasons with little to no snow, we provide weekly trash pickup. When the weather permits, our crews provide free dormant pruning.